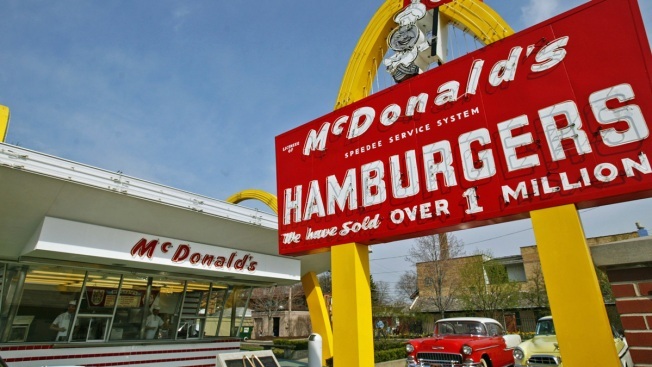 McDonald's Corp. has announced it will demolish a suburban Chicago museum that's a replica of the hamburger chain's first restaurant. Ray Kroc built his first restaurant in 1955 in Des Plaines, after franchising the brand from the original owners, Richard and Maurice McDonald. The Chicago Tribune reports the store was torn down in 1984. McDonald's Store No. 1 Museum opened the next year, with the original restaurant's sign out front. In a statement, McDonald's says tourist numbers have declined due to repeated flooding of the site since 2008.